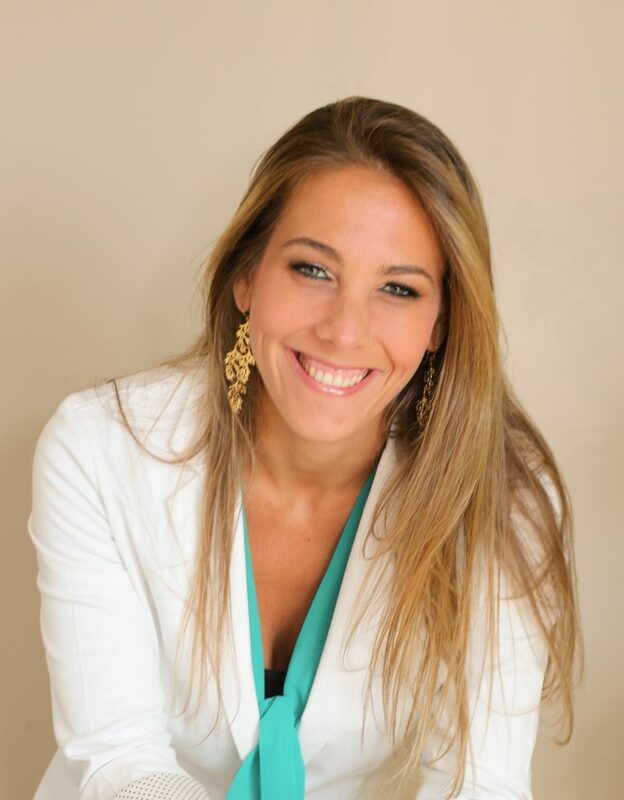 Danielle Martins is a Business Development Manager with Collette Canada. She has a diploma in Tourism & Hospitality from Red River College as well as a Master’s Degree in Business Administration from Brazil. She has been in the Travel Industry for 17 years and is passionate about continued growth, development and enhancing life’s journey through extraordinary travel experiences. When she isn’t working, you’ll find Danielle reading on the beach, playing volleyball or enjoying a movie with her family.